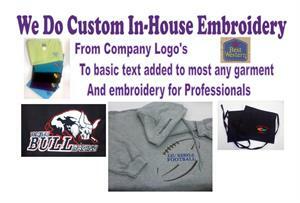 We can embroider your logo in up to 9 colors! We will need camera-ready artwork, a business card, letterhead or a graphic file showing your logo. There is a one-time set-up fee to prepare your logo. 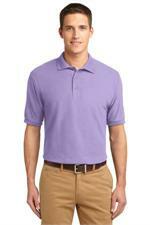 Pricing and set-up are based on logo size and stitch count. Email us your logo or artwork to laurel@laureluniforms.com today for a free estimate! Company names or individual names in basic lettering text do not require a set-up fee. Standard size of basic lettering text is 1/2" with a maximum of 15 letters and spaces per line. 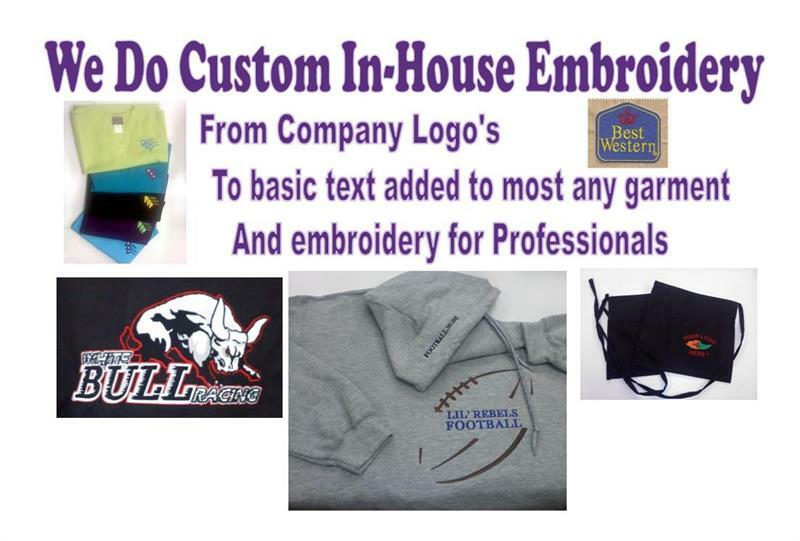 We have many company logos ready to embroider - Call to find out about YOUR logo today!